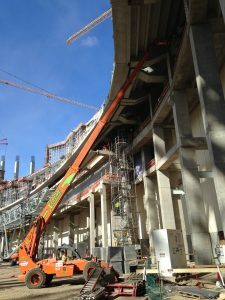 Northland’s performance on the masonry at US Bank Stadium was exceptional. Their attention to safety, quality and schedule on a fast track, complex, difficult job was second to none! I look forward to the opportunity of our next job together. Team NCM – I just want to say thank you for being as proactive as you are on site safety. NCM has been great to work with out here at Indigo. Keep up the great work. 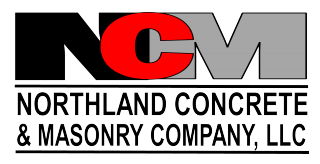 Northland Concrete & Masonry has become one of our most trusted subcontractor partners. Consistent budgeting, dependable manpower and the highest level of quality. Thank you to the NCM team for always making us look good! Kinghorn Construction: I have had the opportunity to work with Northland Concrete and Masonry many times over the last ten years. Their ability to consistently exceed expectations is remarkable. From the very responsive and knowledgeable office to the craftsmanship and dedication in the field, the men and women of Northland have a company they can be proud of. We value our relationship with NCM. 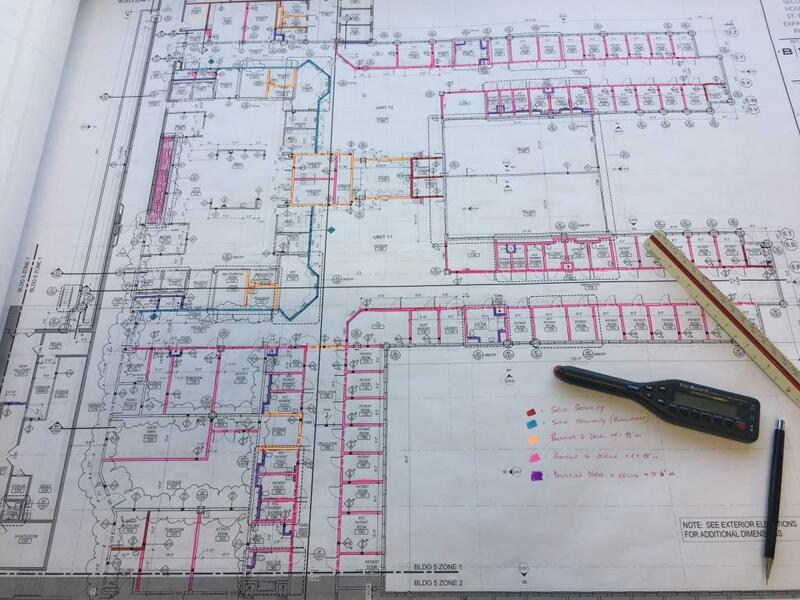 In this current market we are experiencing a lot of labor shortages and it is nice to work with a contractor that turns their bid in on time, shows up and finishes their work scope when they are supposed to and operates in a safe and professional manner. Northland has helped lead the charge on jobsite safety. The Northland team assists in setting the standard of the safety culture that the Sherburne County Government Center has achieved. We are currently at 268 days without a lost time injury or accident and Northland has been a major part of that. It is a pleasure to work with a team that cares about safety and looks after each other. Northland Concrete & Masonry consistently meets or beats our scheduling requirements, while never sacrificing Quality or Safety. They are our go to Concrete and Masonry Subcontractor. They are truly our partner on every project. Safety, Quality, Service, Experience, Value. Everything you can ask for rolled into one. Project after project NCM delivers on time with the most qualified and experienced staff in the industry. With NCM you win, without…good luck. There are many reasons why I continue to go back to the well and partner with NCM. It all starts off with their consistent budgeting of projects. When final plans come out, there is no budget jump or need to go back to the Owner asking for more money. Their final number is in line with their budget and yet very competitive. NCM then puts the plan into action with professionalism from both the field and office staff. NCM’s constant innovative drive to improve the process results in higher quality and shorter durations as each project passes. They resolve issues before you are even aware of them and are a proven team player. Thus, NCM has become one of our most trusted partners as they continue to deliver on time, with the highest of quality, which equals continual project success and growth for us here at RJ Ryan Construction, Inc.
After more than 20 years of working together and countless millions of dollars in construction, I am still in awe with the high level of professionalism Northland Concrete brings to every project. There are very few companies that truly understand the concept of partnership. It first starts with accurate budgets and then thoughtful “value analysis” helping our clients save money while producing a better project. Then Northland delivers. Their field staff is just as professional and helpful throughout the project…forward- thinking problems solvers. This approach of not waiting until the last minute to address issues helps eliminate the typical “change order” moment you find with most companies. Although you might find some of these qualities with other companies, I doubt you’ll find all of them in one great company. Greiner Construction would like to express our complete confidence in the team at Northland Concrete & Masonry!